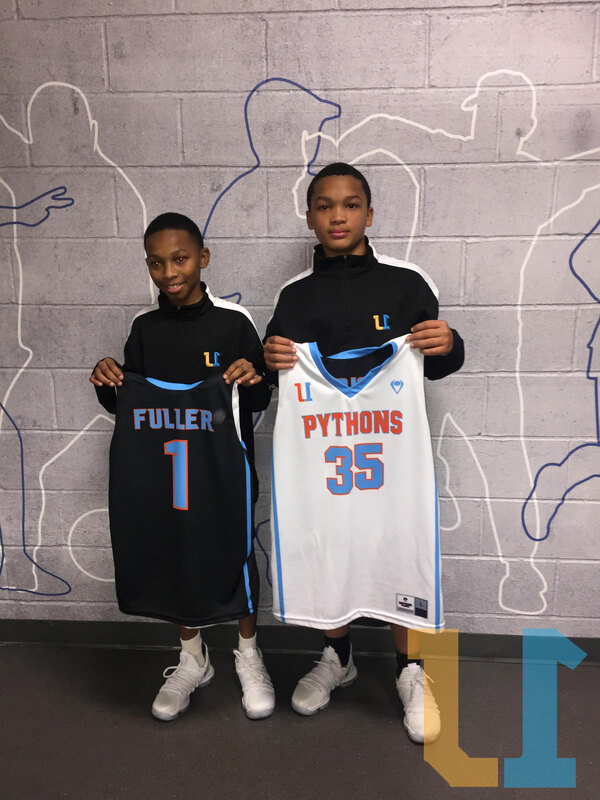 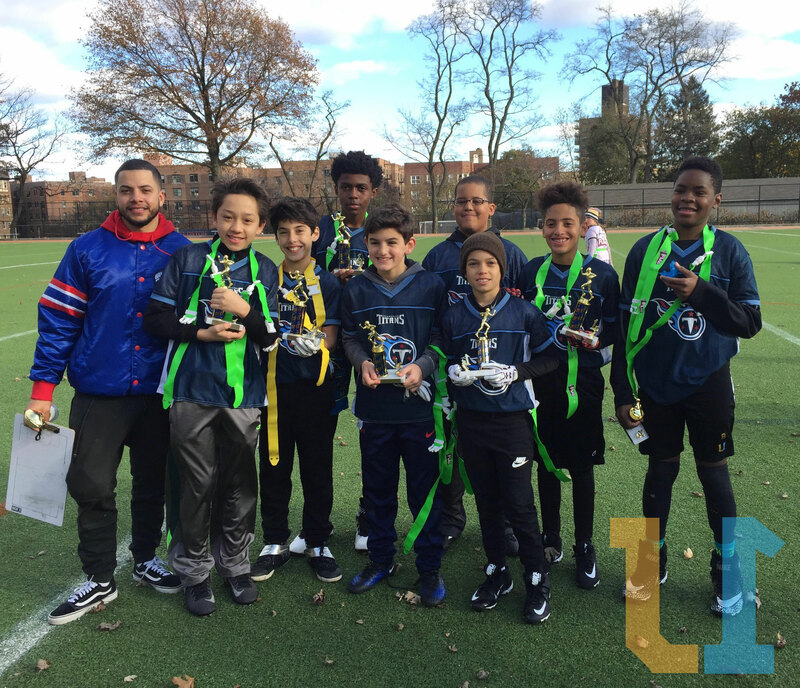 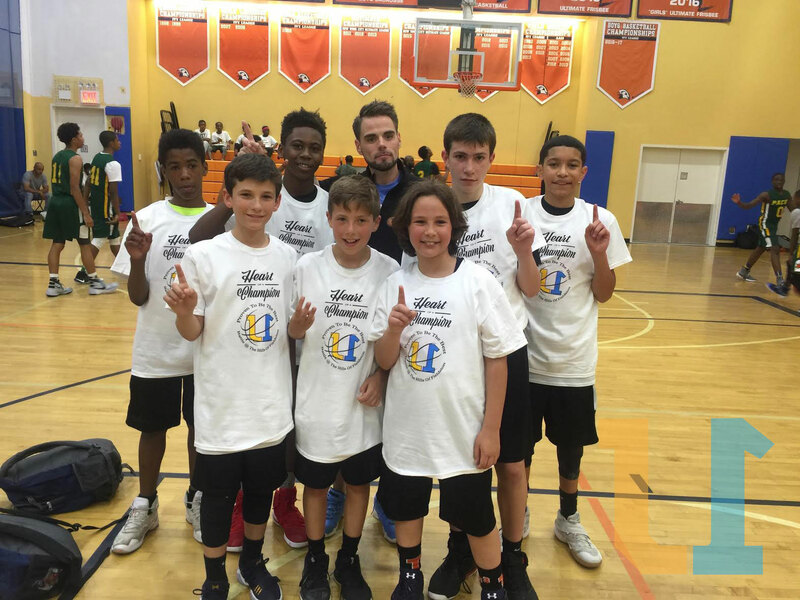 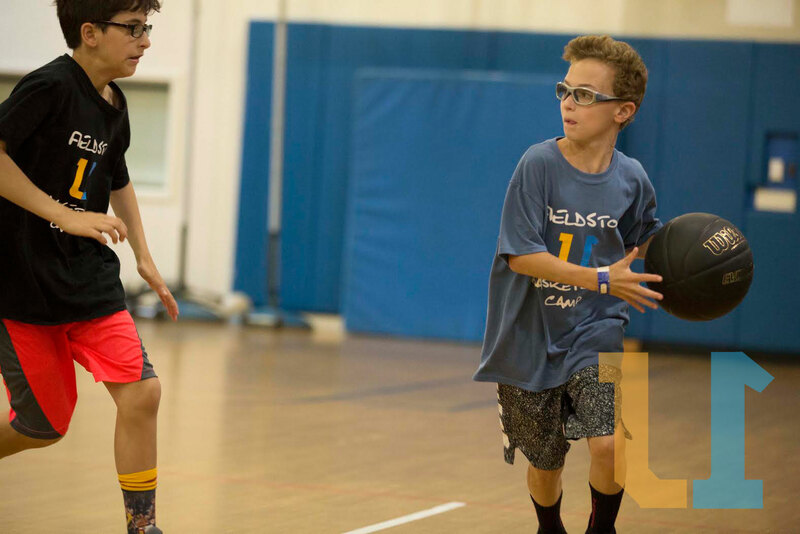 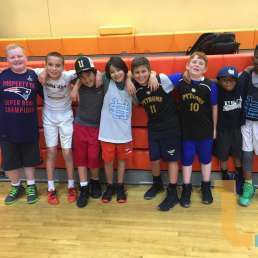 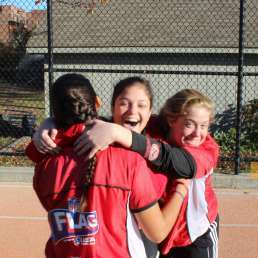 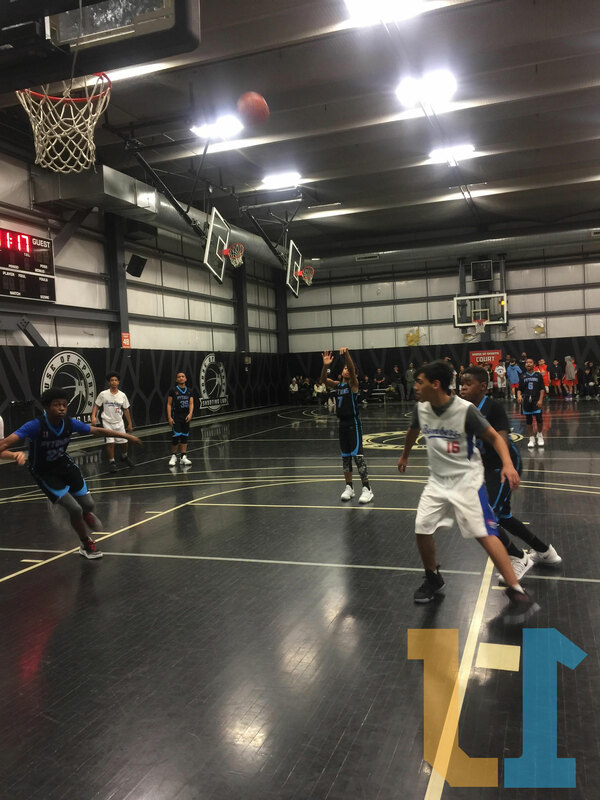 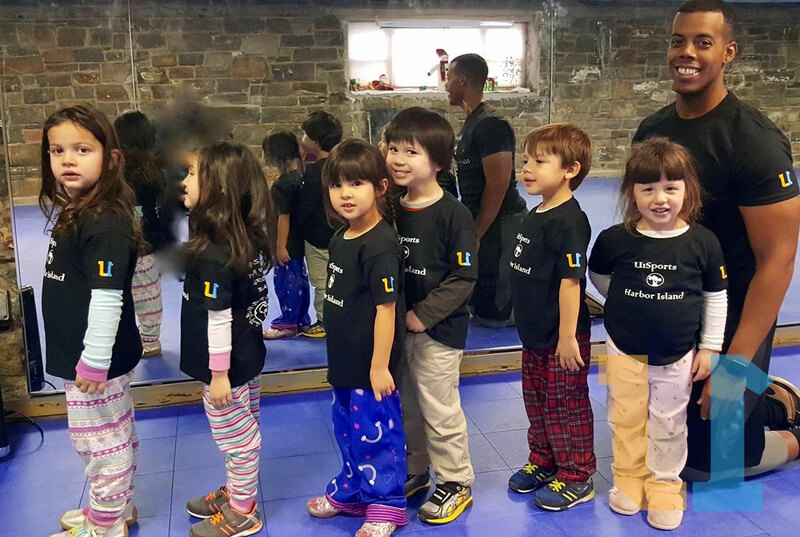 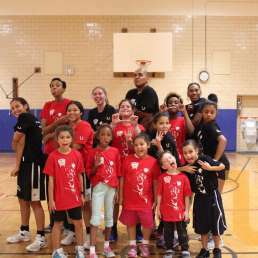 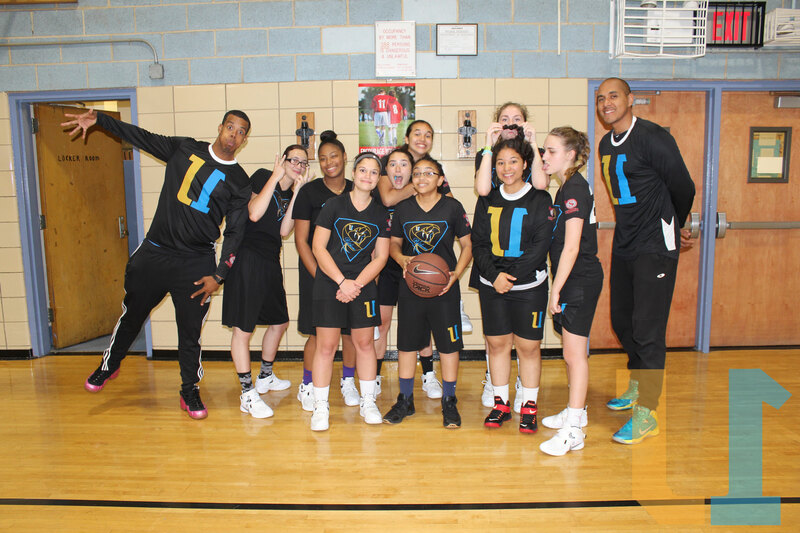 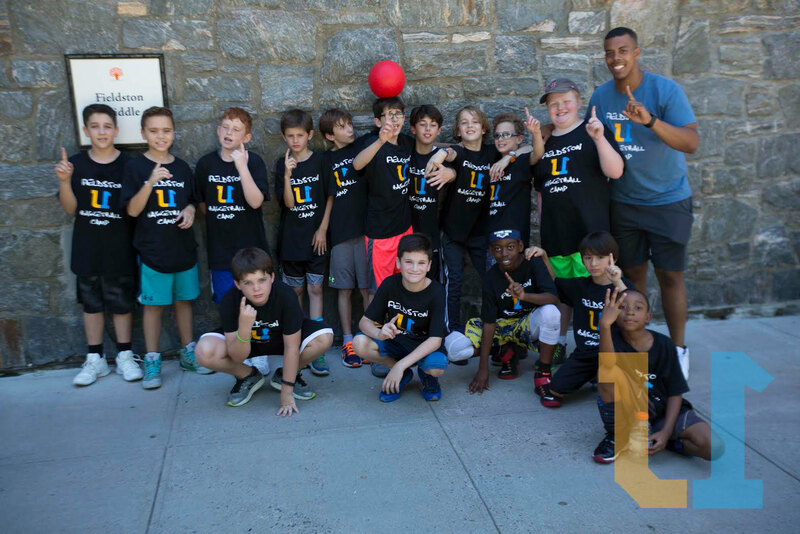 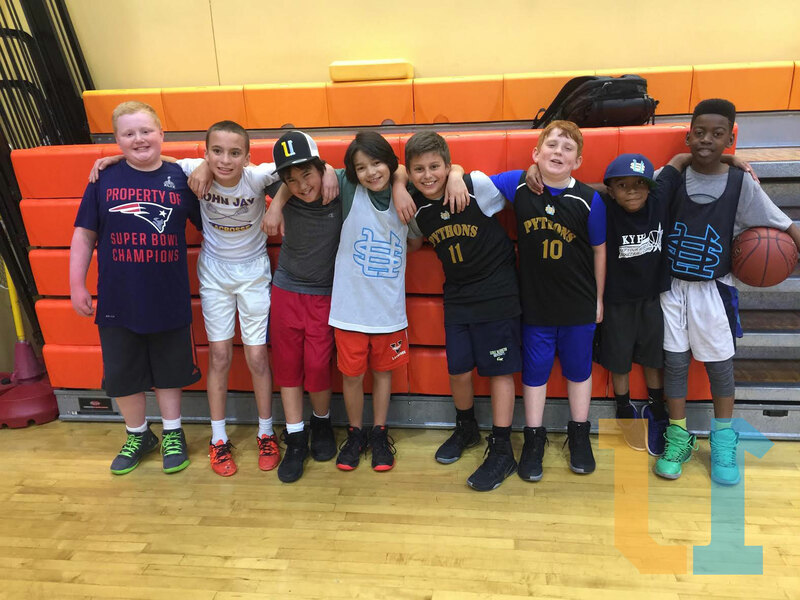 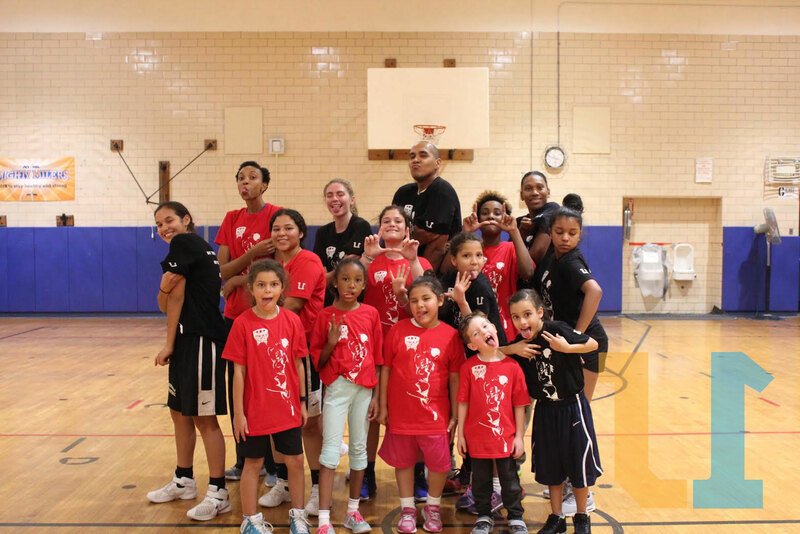 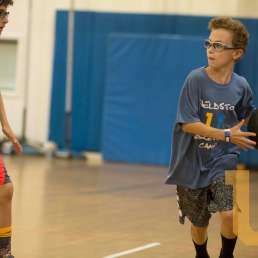 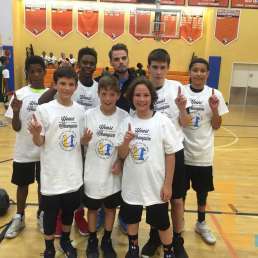 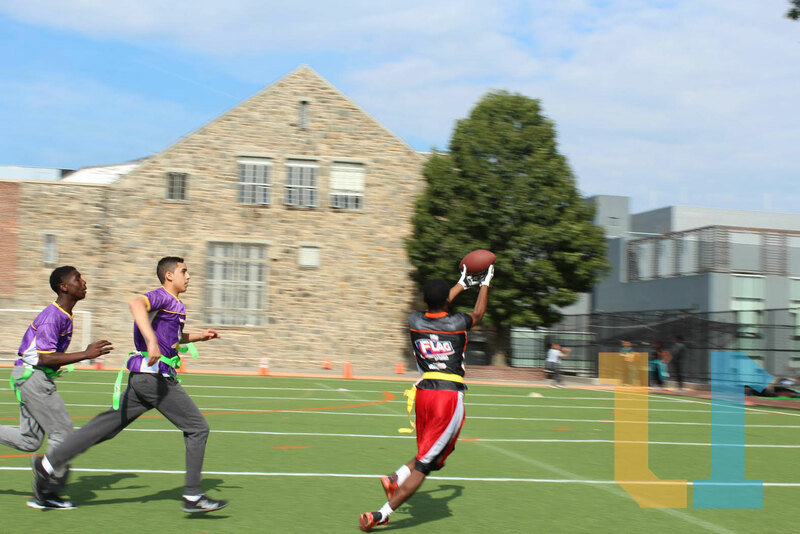 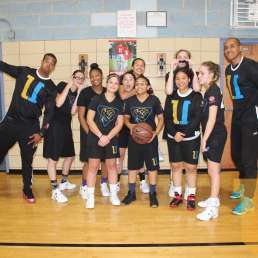 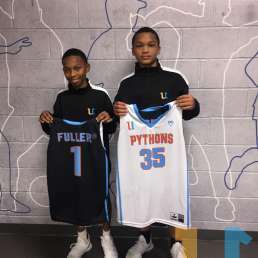 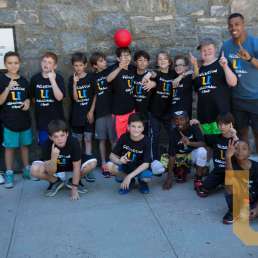 U1 Sports Winter travel basketball program gives our student athletes an opportunity to build team camaraderie, gain more exposure for intercollegiate athletics purposes, develop and/or refine their fundamental skills – all while having fun. 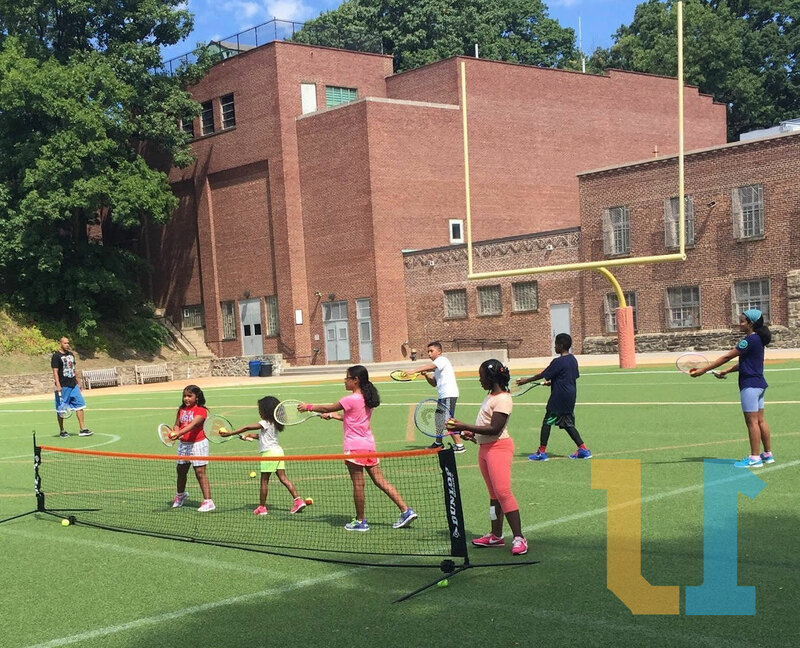 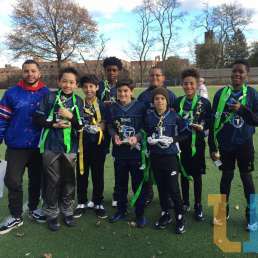 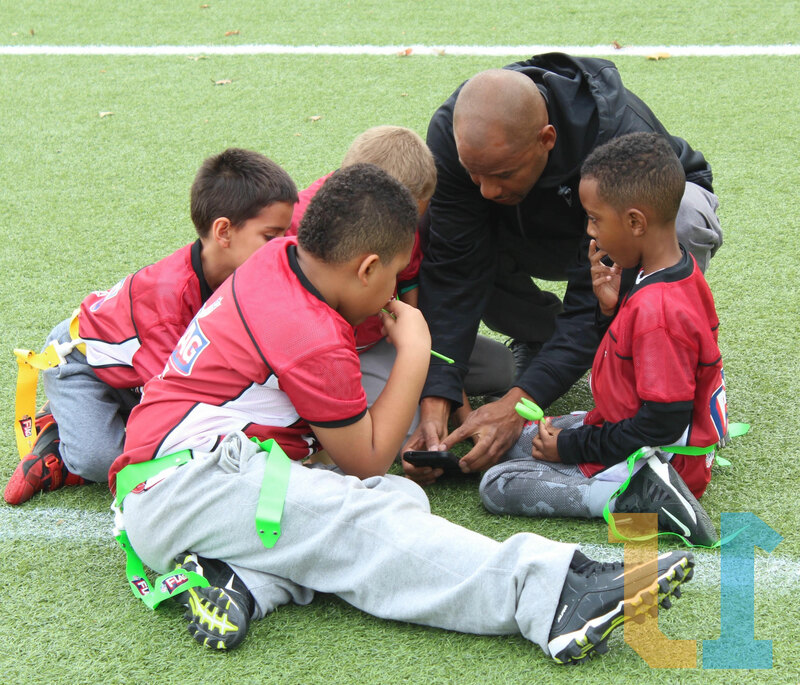 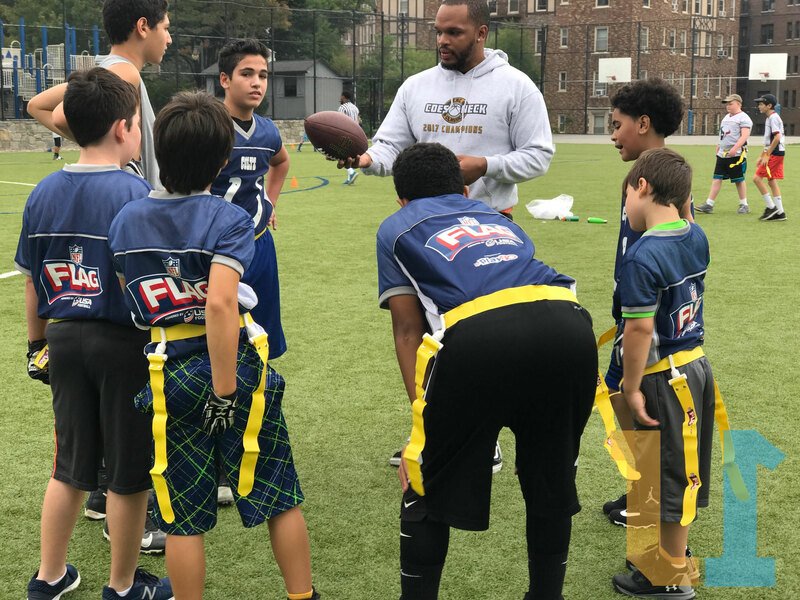 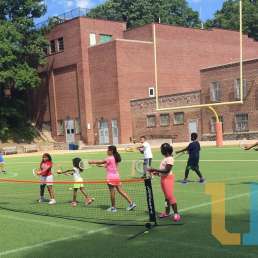 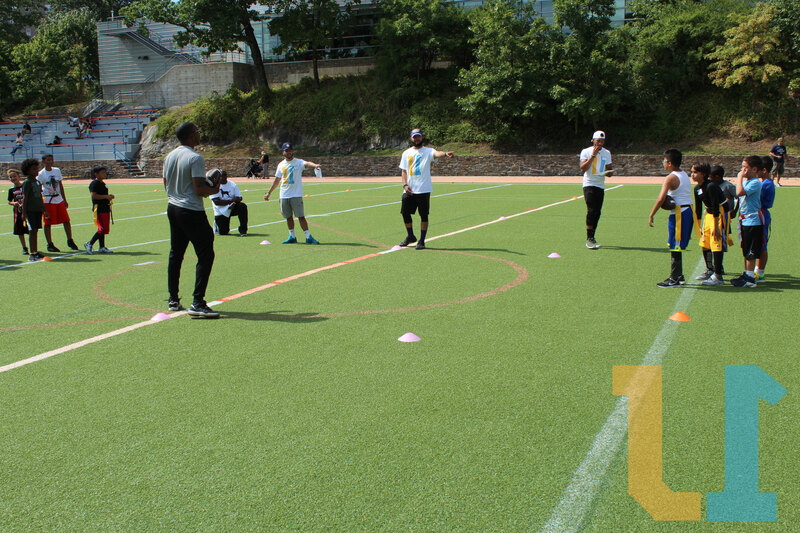 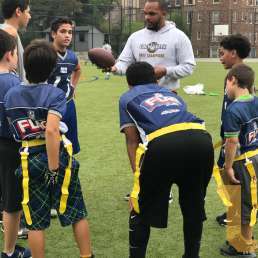 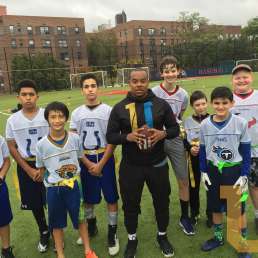 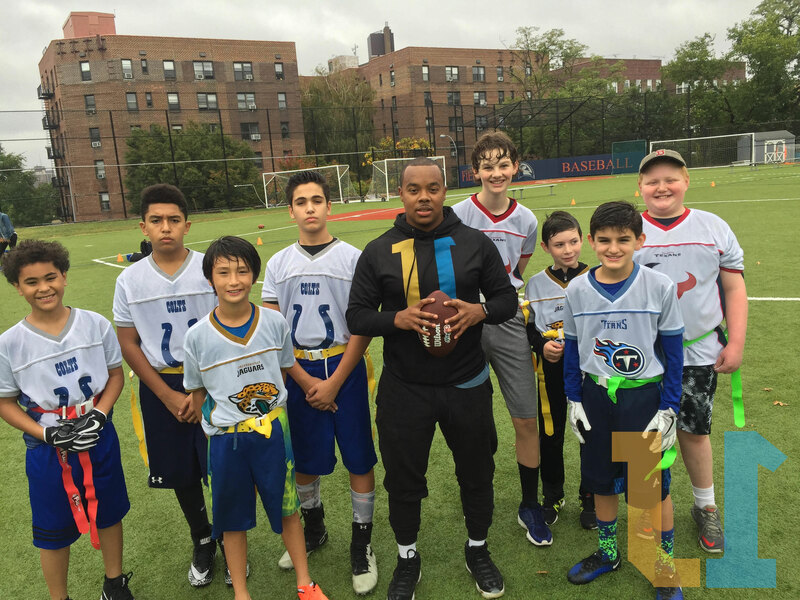 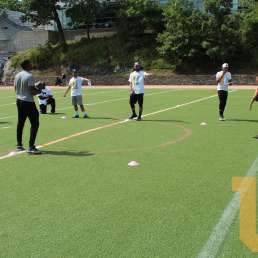 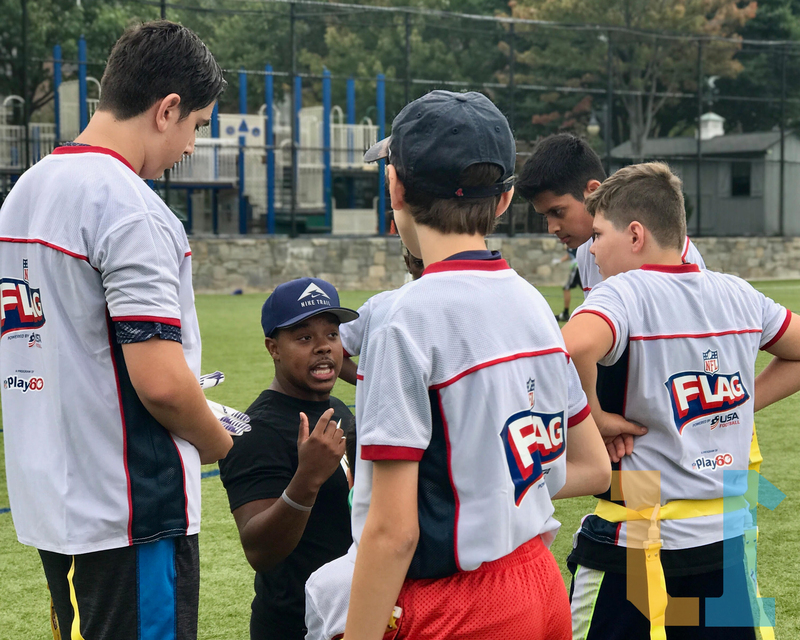 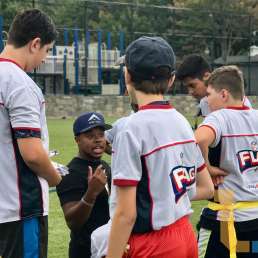 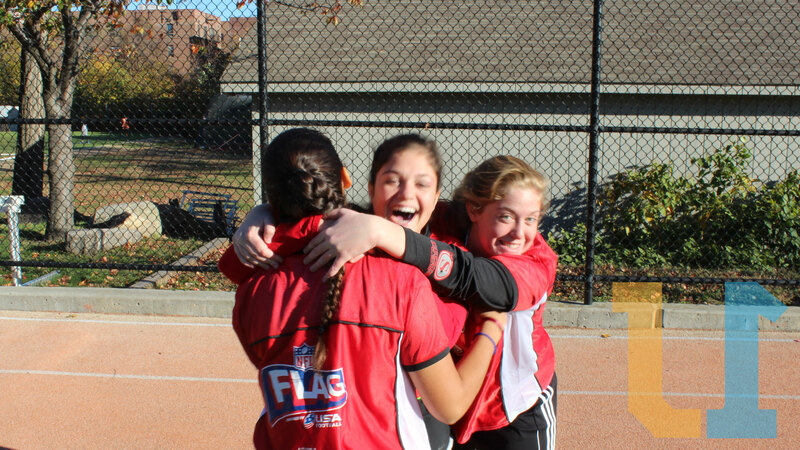 U1’s highly qualified and supportive coaches are former student athletes and current teaching professionals who understand what it takes to be successful – not only in sports, but also more importantly, in life. 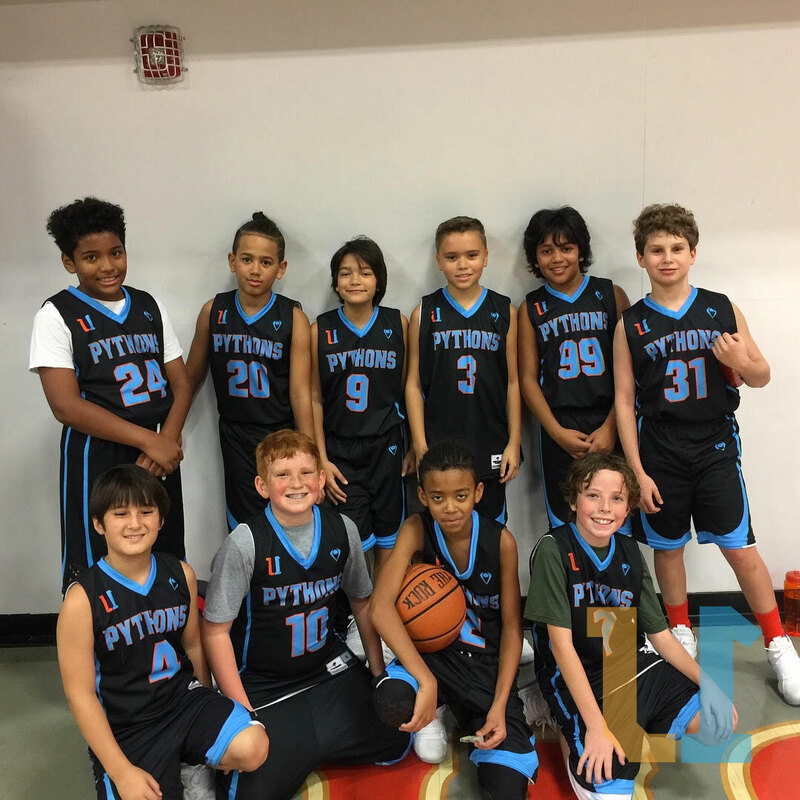 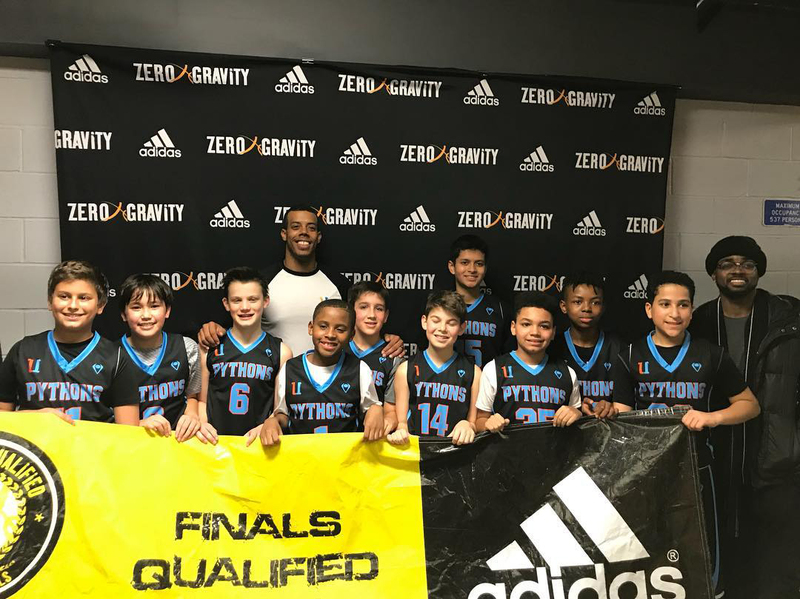 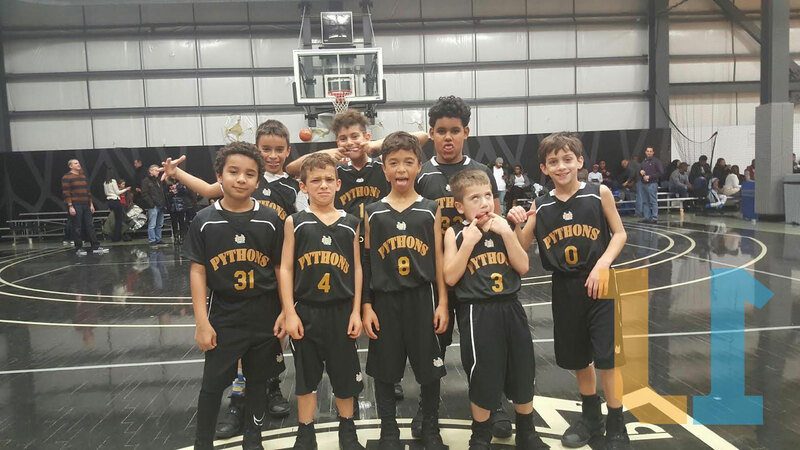 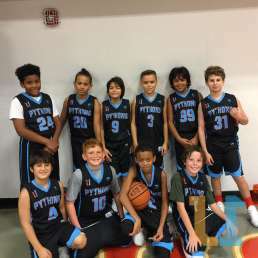 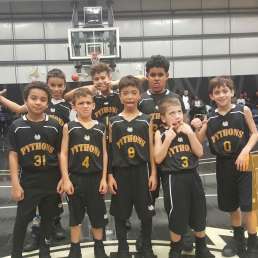 The Pythons will compete in the Zero Gravity Winter League, which will take place at the House of Sports. 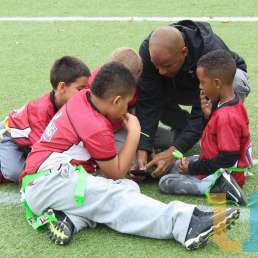 Teams will have one weekly mandatory practice. 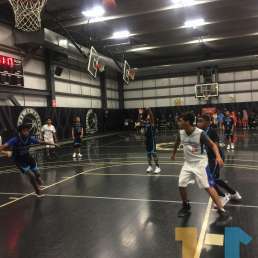 Practices will consist of team and skill development. 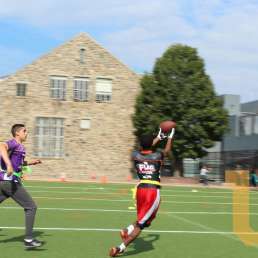 There will also be optional weekly team practices that will consist of strength training and conditioning.